We'll have analysis on both of next week's U.S. Senate elections in Mississippi with the At Issue team. Plus, hear from a legislative Democrat looking to unseat Mississippi's Republican Senior U.S. Senator. Then, find out why Mississippi is behind the curve in carrying pregnancies to full-term. 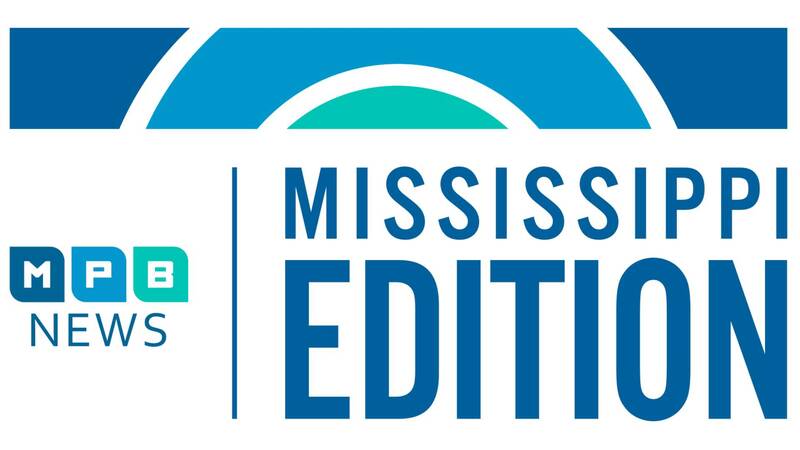 Plus, we'll learn about helping Mississippi kids develop healthy habits.